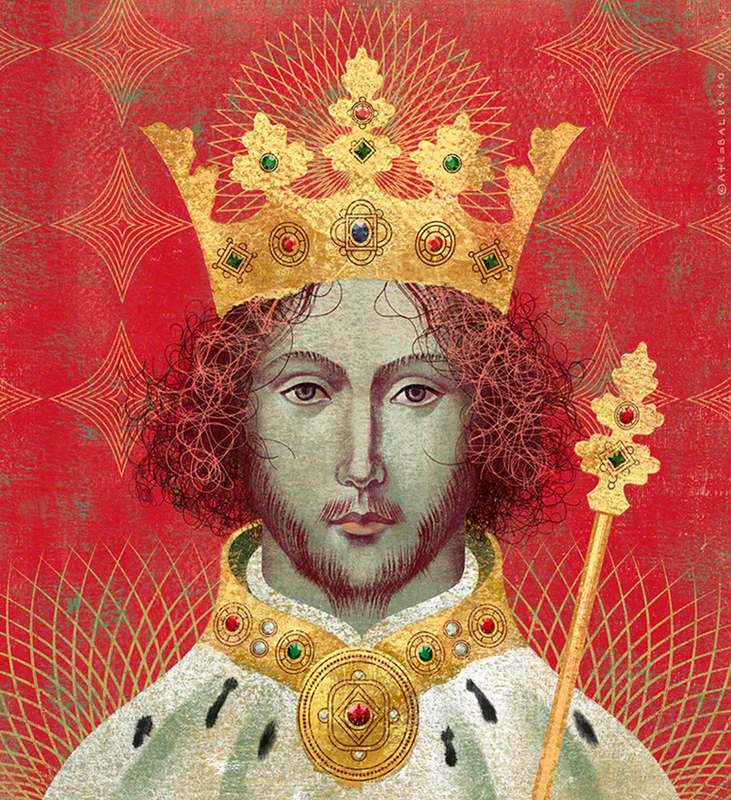 Cover art for the book “Richard II” by Laura Ashe. The title is part of the “Penguin Monarchs”, series of books about Britain’s kings and queens. It is the ambitious new publishing project from Penguin, which will see 45 titles. Each book is written by a contemporary historian.